I've now been living in the Indianapolis area for a decade. 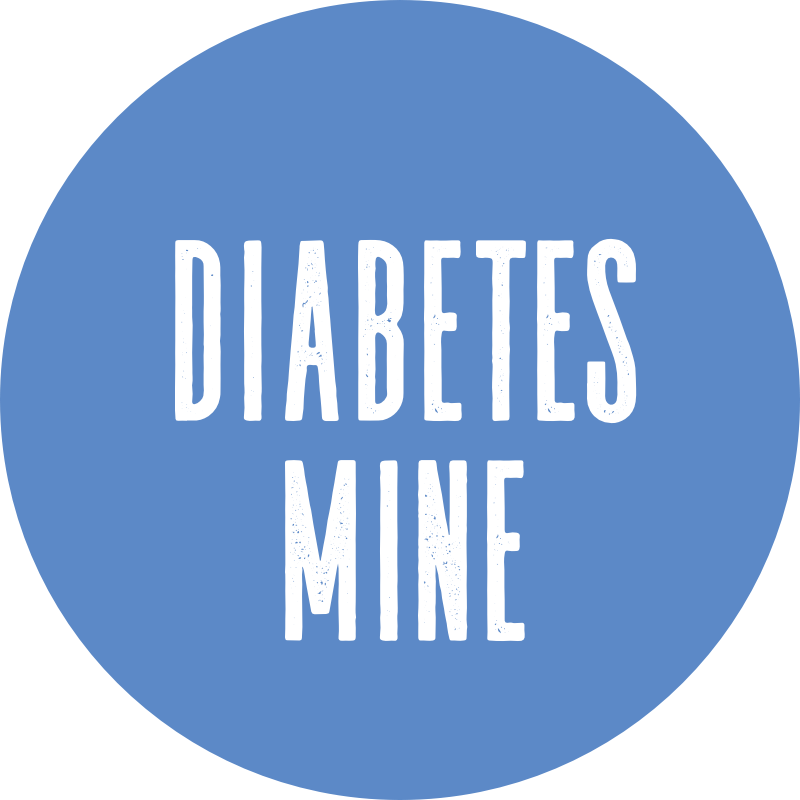 Three journalism jobs, two houses in the same city, and many different diabetes advocacy legs through those years. Looking through some old papers recently, I came across a handwritten letter from a close friend written just before I left Michigan for Indiana. I remember how it was written at our last visit there before my move, and it was written to those who'd follow us, sitting in that corner booth we'd learned to love. To the countless hours just enjoying coffee and conversation, learning and finding ourselves. Given the anniversary, I thought it was worth sharing now. In the famous Corner Booth. Surely won't be our last. To a bottomless coffee pot. We sure did talk, we talked a lot. From: Kari "Nonetheless Navarra" Woycik, 12/16/03. 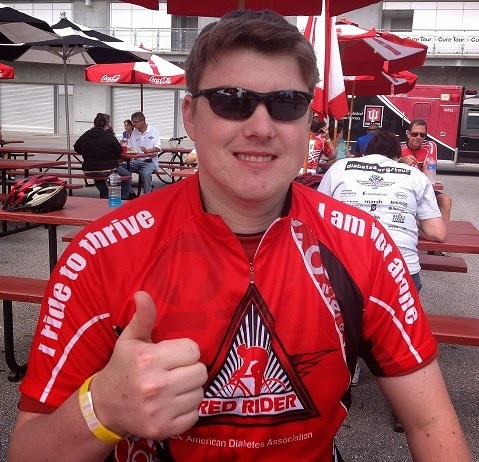 We did journey back a few times through the years, as well as to another location outside of the hometown of St. Clair Shores that shares the same name but just doesn't have the same atmosphere (or memories). our beloved Corner Booth, had been hit with a fire and was closing down -- at least temporarily. To date, several months later, it's yet to re-open. 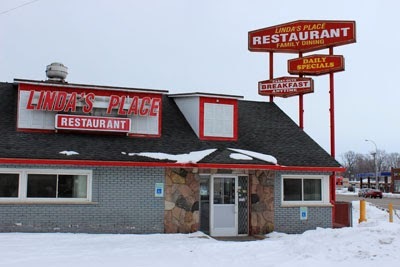 Linda’s Place, located on the northeast corner of Nine Mile and Harper, is known as the ritualistic hangout place by many of St. Clair Shores’ youth, catering especially to both Lakeview and Southlake students all through the day and night. It had the vibe of a truck-stop diner mixed with your little ol’ Grandma’s curio-enriched kitchen. People either love it or hate it, but regardless of one’s own opinion, it had a good 17-year-long run up until 2013, closing it’s doors temporarily. It has been stated that it will reopen in May of 2014 if all things go accordingly in regards to a property dispute. To some, Linda’s was just a mark on the map, but to others, it was a second home; thus, its closing was met with great dismay. From habitual visitors to irregular customers, it was the place to be on a warm summer night or in the cool autumn twilight in the Shores, and believe me when I say that the size of the place was just a fraction compared to the memories made there. Here's to hoping Linda's can reclaim its glory and re-open there for future generations. But even if that's not destined to happen, here's to the memories so many have had at Linda's Place through the years.